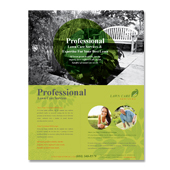 Our layout templates are easy and ready-to-use, you just need to change title, content and company logo. All graphics, photo, and colors used are designed by highly skilled graphic designers. 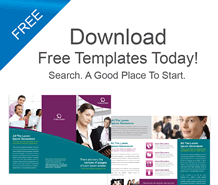 View, purchase and download our creative business templates in just a few minutes. 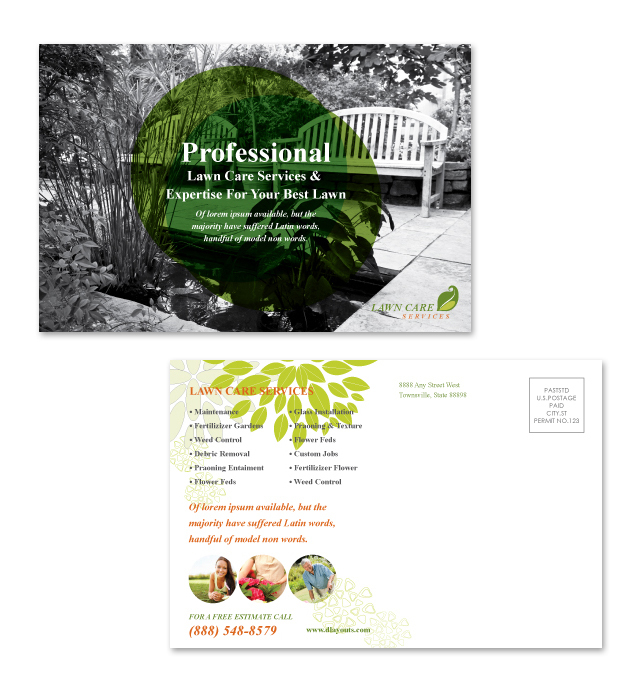 With our creative and professional design templates, your business is up and no time and ready to go. Come in and have a look. 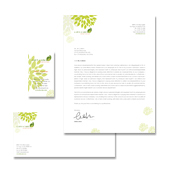 As a customer oriental based company we provide free template for our prospect customer to try out, and asesse it before purchase. These template are free of charge and suitable for daily business usage. 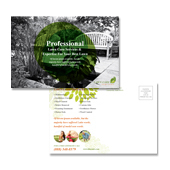 Our creative graphic designers are truely experts within their field. 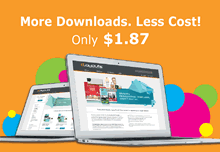 We are creating the best graphic design templates on the Internet. 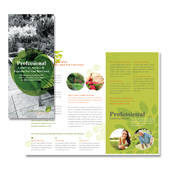 We believe each designs are our a strong creative approach as it will help to image your business.